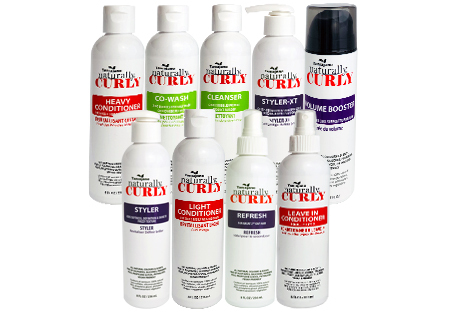 Let us put the bounce back into your curls with TaniaJane Naturally Curly hair products. All products are 100% naturally derived and scientifically proven to work. 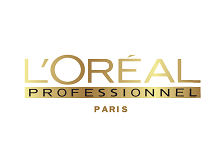 HAIR & BEAUTY CARE EXPERTS! Full service salon with experienced staff that will help you achieve your dream look and have you feeling fabulous. Over 20 years of barbershop experience, and like the bottle of scotch in your liquer cabinet, we only get better with age. AHEAD OF THE LATEST TRENDS! Keeping up with the latest trends to make any hairstyle dream come true. Just bring in an example of your desired cut & style and we'll make it happen - we promise. Dedicated to creativity and forward-thinking fashion, our women's salon and men's barbershop offers a delightful blend of diverse hairstylists allowing us to stay ahead of the game and meet the needs of an increasingly sophisticated client base. We put customers at the forefront of our business and are continuously striving to serve them better through longer hours, special promotions and an experienced team that oozes with talent and creativity. Bogart's hair stylists are some of the most highly trained professionals within the Waterloo Region. With continuous training, the best tools at hand, and a passion for everything hair, we stay up to date with the hottest new trends to ensure we're always offering our clients the latest and greatest in haircuts and styling services. Our team will discuss your current and future styling goals, help develop a plan and answer any questions you have before beginning your service. 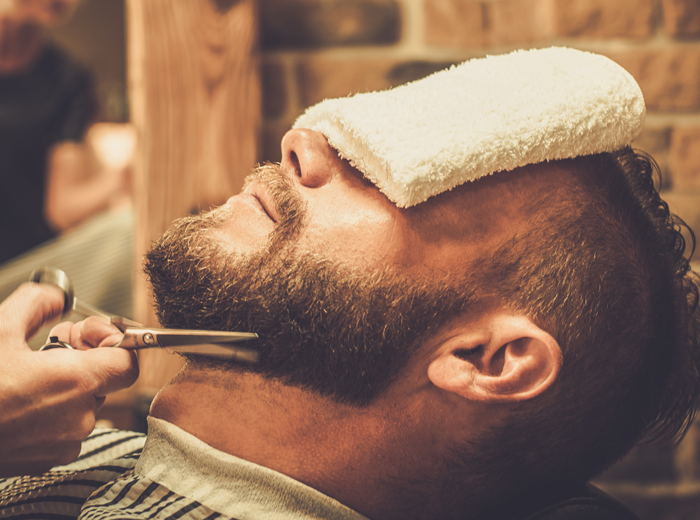 Whether you're looking for a quick trim, a new cut and style, an entirely new colour to start off the new season, or are in need of a modern barbershop experience such as beard lineup or a hot steam towel with scalp massage, Bogart's staff have the education and experience to ensure we meet every individual need. Our objective is your satisfaction so come book your consultation today and don’t miss out - call 519-747-7799. Whether you're a new or existing customer, we offer discount programs that will save you money. Take advantage of our special promotions – we promise you won't be disappointed! Our goal is to keep you pampered so when you walk out that door, you leave satisfied, refreshed and feeling fabulous. How do we do this? Through continuous education, extensive training and staff members who live, breathe and even dream about hair everyday. All our employees have the experience and know-how to ensure our clients are getting what they ask for while at the same time passing on their tips and tricks through years of experience to ensure you’re always getting the latest and greatest. We are pleased to offer convenient hours from Monday through to Saturday with extended hours in between. We understand that with busy schedules, our clients can sometimes find it difficult accommodating their own needs into life which is why we do our best to offer convenient business hours so they can squeeze in a much-deserved pampering when possible. There is no need to wait two days for a haircut & style, just come on by and let a Bogart's hairstylist take care of your styling needs! Bogart's Salon has created some unique discount programs for new and existing customers that are sure to save you money on your next visit! We understand that for first time customers, trying out a new salon can be an daunting task and hope that this small incentive will give you what you need to give us a try. We also want to give our current customers something to share with close friends and family while rewarding them for their loyalty. Don’t miss out on our first-time customer and refer a friend promotions today! 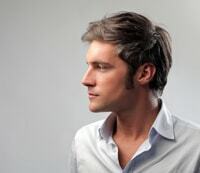 We offer a full range of services to accommodate all your haircare and grooming needs. We use the latest tools, techniques and carry the most innovative products to ensure our customers are receiving only the best. Famous for our color and highlighting services, Bogart's offers a wide variety of on trend coloring techniques to complement all hair types and styles. Our master colorists use only the best products to achieve the perfect look and style that will have you leaving our salon feeling fabulous. Book your free consultation today. 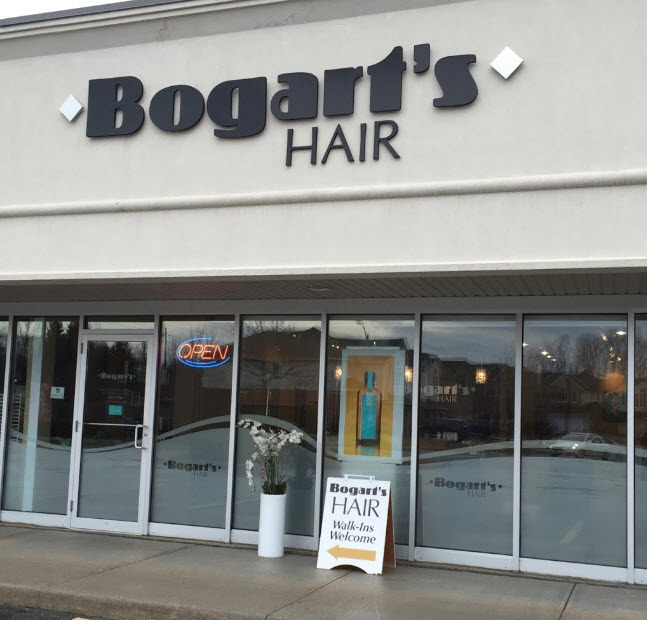 Conveniently located in the Eastbridge area of Waterloo, Ontario, Bogart's Hair Salon offers contemporary haircut & styling services for men and children of all ages. Our stylists consult with each client to get to know their current styling habits and goals allowing us to better help create a look and style that shows off their best features. Looking for a modern and trendy haircut and style? Worried you won't be able to explain to your stylist exactly what you're looking for? Simply bring in a photo as an example and we will make it happen. Our highly-trained stylists keep up to date on the latest and upcoming trends to ensure you get exactly what you ask for. Robert has been an active member of the beauty industry for more than 40 years. Anyone who knows Robert knows he is a perfectionist, having sought extensive training in his spare time from industry leaders at Matrix and L'Oréal Professional. He is a valued mentor and friend to his staff and clients. With the wide variety of clientele that come into Bogarts I was lucky to gain so much experience so quickly. I apprenticed at Bogarts and have been here for 9 years. I am a bubbly fun person who loves talking to people, that coupled with the joy of making people look their best, makes this the perfect profession for me. Hair trends are always changing which inspires me to keep up with the latest cuts and colours. My relentless search for new trends and techniques allows me to create fashionable and edgy styles for my clients. My goal is to be one of the best stylists in the area. My other passion is my family, my kids and husband are number 1. Be ready for my big and fun personality when you sit in my chair. Having worked in the hairstyling industry for over 15 years, I’ve become vary passionate about my craft, specifically in barbering, men's grooming trends, and curly hair. Satisfying my clients is always my end goal and I strive to achieve this by listening to each clients’ needs, giving them exactly what they ask for, and by keeping up on the latest hair trends though continuous education. Starting hairstyling at an early age, I never thought that I would continue to love doing hair for this many years. Clients always say I have magic in my fingers. I still like the excitement of coming into work and making each client look and feel their best. My artistic flair can be seen in my cutting, styling and up-dos. I enjoy listening to clients and making sure they are getting the desired hairstyle that we decided on. I'm a perfectionist and I care that everything always looks perfect. In my downtime I love spending time with my family and friends. I strive to make a strong connection with my clients through open communication ensuring the best haircut and style for them. There is something about coming into a big salon every day. You can't beat the energy. Fitness is my other passion in life. If I'm not at the salon, you can catch me at the gym. Sue has been a stylist for 11 years. Known for her ability to create styles that range from extremely sophisticated to the more cutting-edge. Her amazing up-dos can only be deemed as an art. 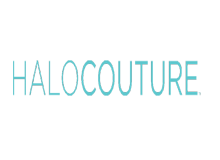 Sara has always expressed a love for the beauty industry and more specifically creating beautiful hair. There is nothing more gratifying for her than to be a part of making someone's day. A smile is one of the simplest yet most meaningful gifts you can give someone. Animal lover/Gym buff/Super mom. I have been a hair stylist for over 20 years and LOVE this business. I am a daily stacker of social media on anything related to hair and stay as up to date as humanly possible with all the latest hair trends and hair techniques. I have extensive experience through continued education and I am a big advocate of self-learning. Having worked with a wide variety of clientele for years, I feel confident in helping anyone achieve the look they desire. In addition, my education extends to working with all types of hair, from thin and straight to thick and curly. I am a self-proclaimed Netflix/HBO junkie, music is my life, and love talking about current events with my clients while educating them on hair techniques to prolong their desired look. Coming from a family of hair stylists, Alycia has always had a passion for hair. She loves anything to do with cutting and colouring and is known as a big hair nerd. Alycia is very client focussed and spends a lot of her time learning new trends and techniques to ensure her clients are getting the very best. Finally, the cure to all your curly hair problems has arrived. 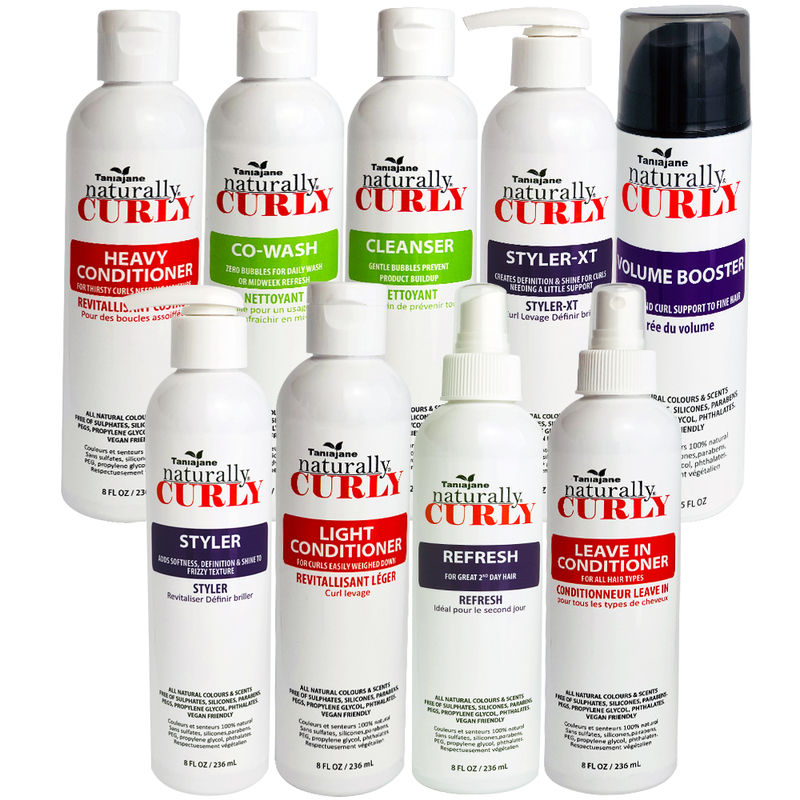 TaniaJane Naturally Curly products have been specifically formulated to restoring your curls, making them more manageable and easier to work with. All products are 100% naturally derived and scientifically proven to work. 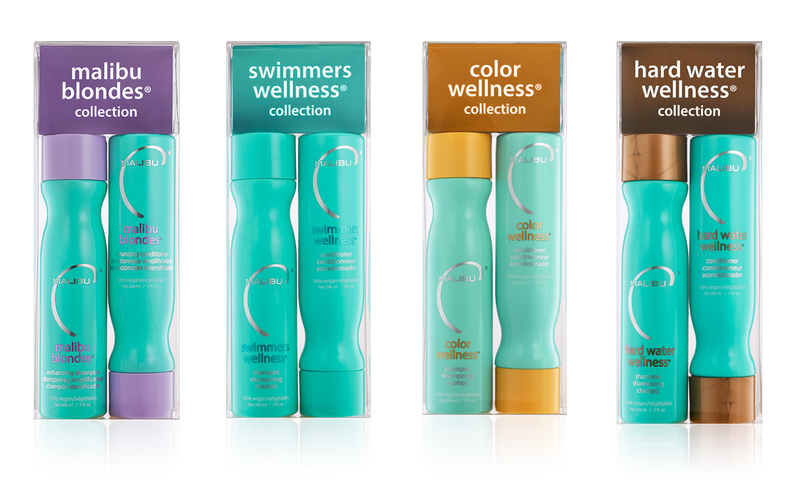 Create a "fresh from the salon" look with one of our Malibu C System Kits. These 100% Vegan at-home maintenance systems keeps your color-treated hair refreshed and radiant between salon visits while keeping your hair prepped and ready for your next color service. 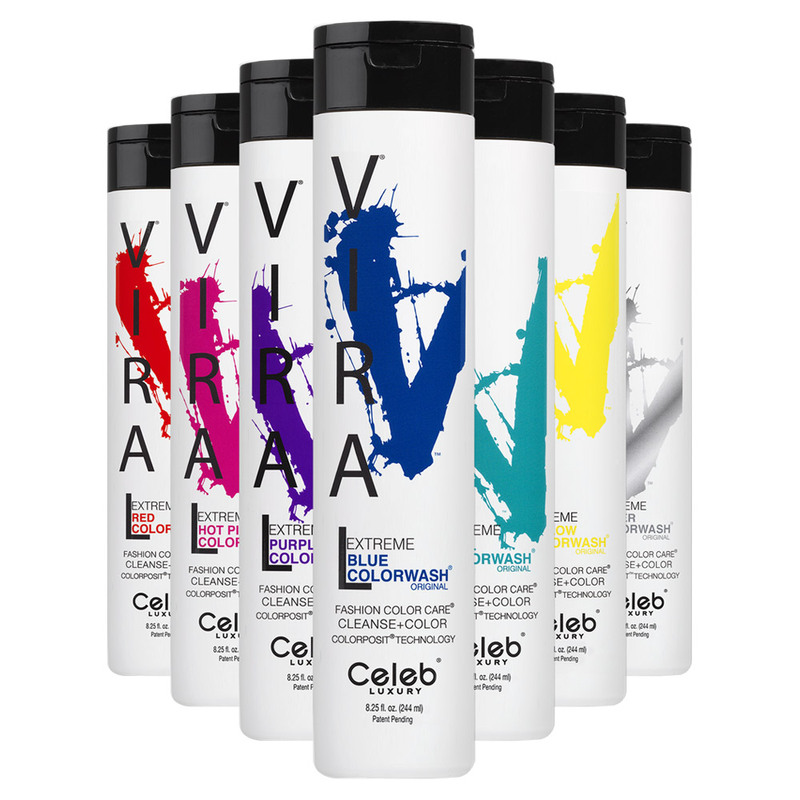 Introducing Celeb Luxury Colorwash® with Colorposit™ technology now offered at Bogart's Hair Salon!!! 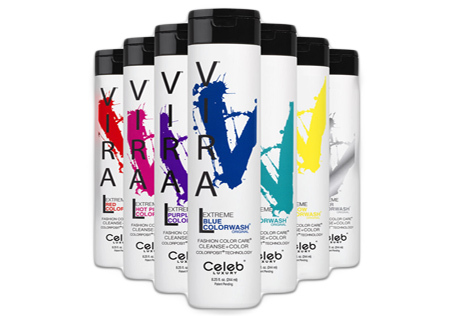 Creative, cost-effective and with no mess, this new category in hair coloring products allows to instantly wash in daring color or maintain your color in between salon appointments. 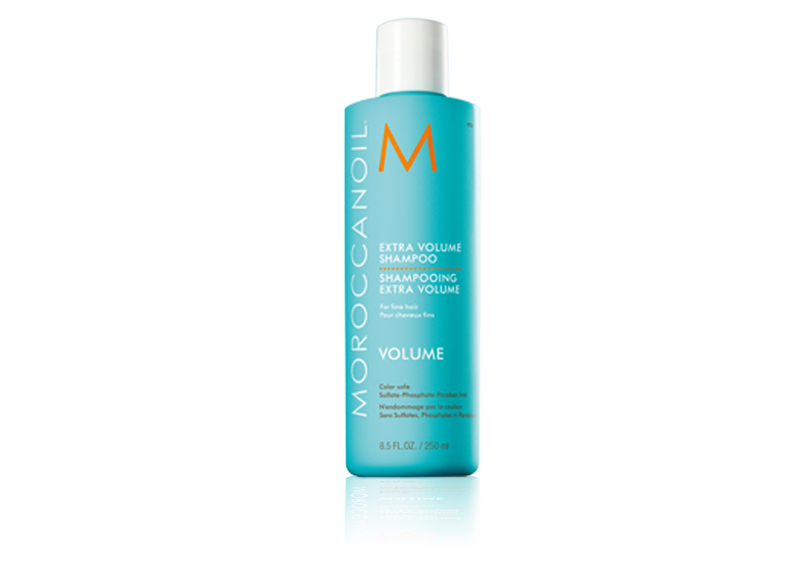 Moroccanoil Extra Volume Shampoo works weightlessly to boost and revitalise thin and dull hair, working to restore it back to its original healthy shine. 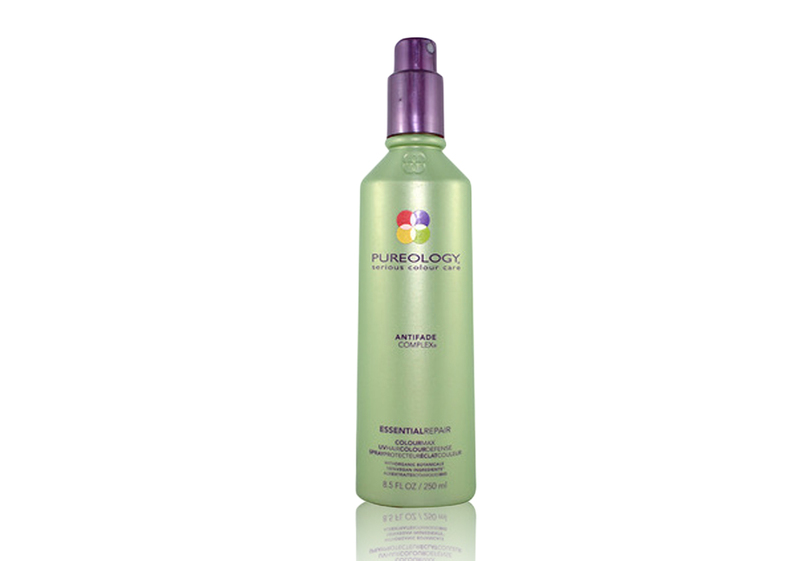 This miracle worker is infused with a special blend of nutrients and antioxidants to help cleanse, detangle and bring back body to your hair making it stronger and healthier. 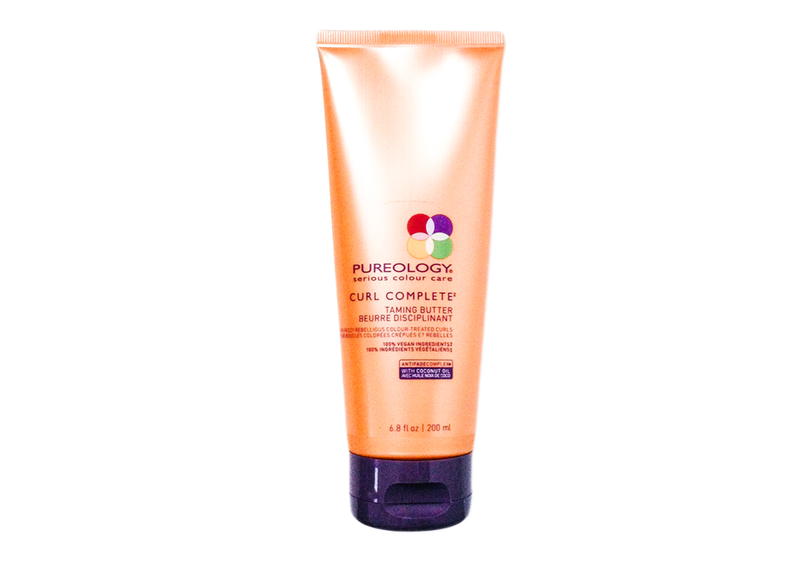 Tame those wild curls with Pureology Curl Complete. This leave-in styling cream helps to improve manageability, increases elasticity while restoring the hydrogen bonds for reduced breakage. 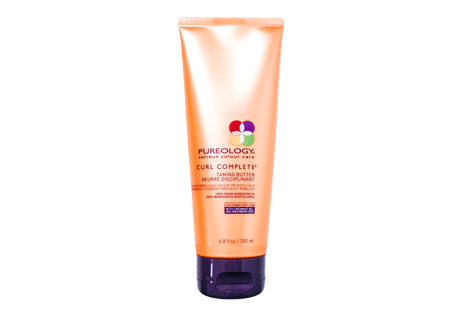 It's silicone free and contains hydrating soy bean oil, coconut oil and contains an Anti-Fade Complex to help color treated hair. Reconstructs, repairs and strengthens damaged hair deep within the root to revitalize its natural beauty. Enhanced with Lipids, Ceramides, Phyto-Keratin and Lactic Acid, the Absolut Repair range helps reduce the signs of damage, leaving hair feeling stronger and softer. 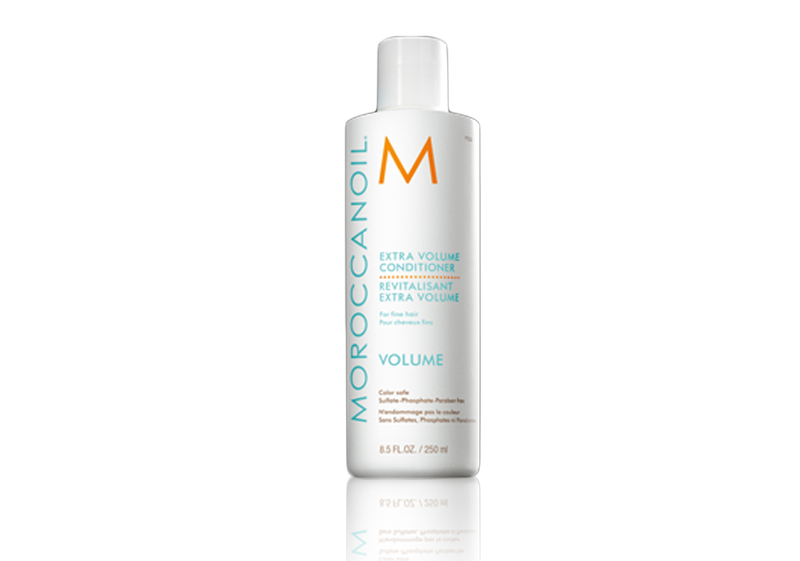 Moroccanoils' Extra volume conditioner enriches shine, manageability and movement, making styling easier. Works weightlessly to help boost volume while restoring health, leaving it strong look and feel. 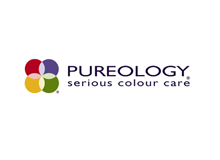 Repair damaged, colour treated hair with Pureology Perfect 4 Platinum Reconstruction Repair doe Blondes. 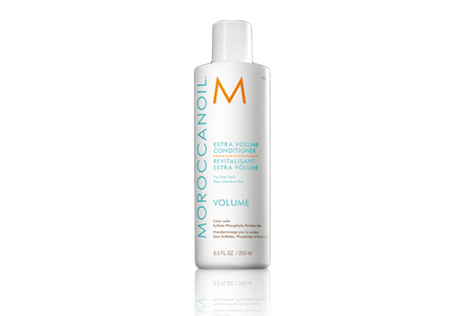 This masque is is specifically designed to treat high-lifted or highlighted hair. 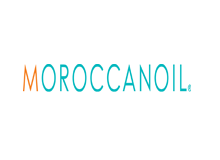 Penetrates hair cuticles to strengthen and soften locks at the same time. 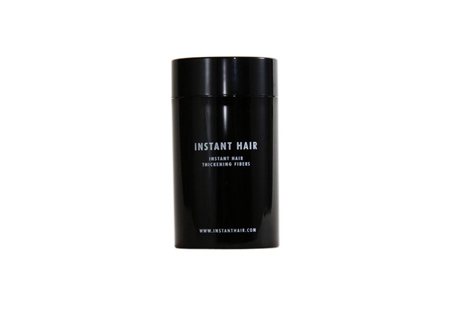 Instantly revives damaged and broken hair while providing deep-down care and revitalisation. Leaves hair stronger and easier to handle. Visit Bogart's Salon in Waterloo, Ontario. Bogart's Salon and it's colouring experts are very excited to finally have a product that does what we've been yearning for, for years! 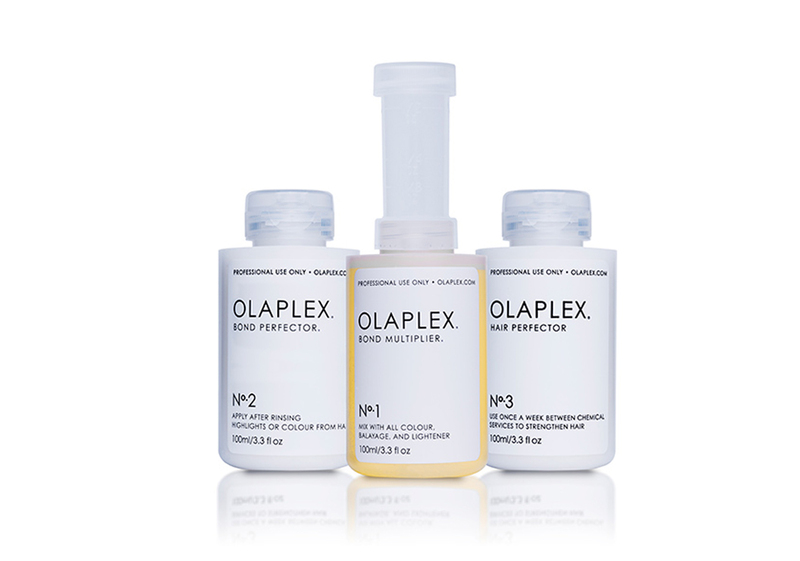 Olaplex is a revolutionary new ingredient we can add to colouring treatments to reduce and avoid damage done by lightning. 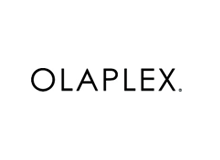 More information is available at Olaplex Website. This multitasking treatment provides 21 essential benefits to prime, protect, and perfect colour-treated hair. Introduced by Pureology, its a first of its kind and combines AntiFadeComplex with Fennel Seed extract and a natural blend of camelina, coconut and olive oil, this leave-in treatment protects and strengthens for longer-lasting, perfect-looking colour every day. 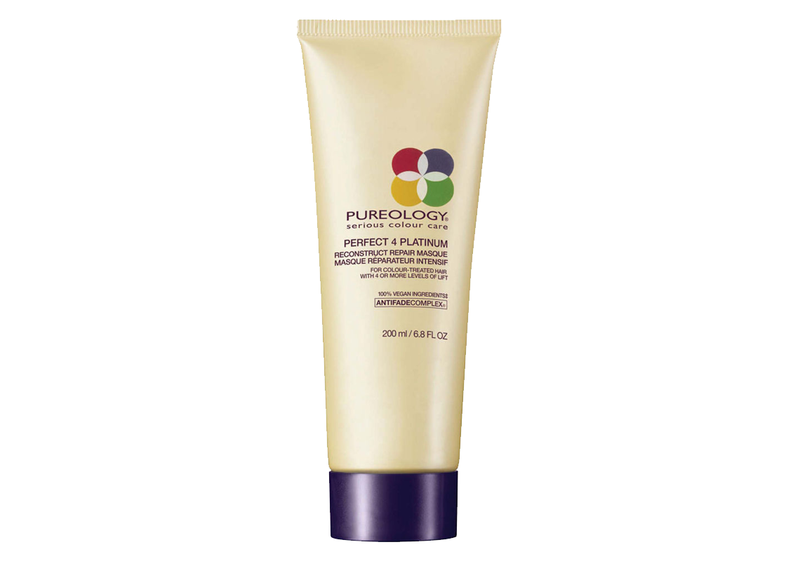 Pureology Essential Repair Conditioner nourishes, repairs and protects colour damage. 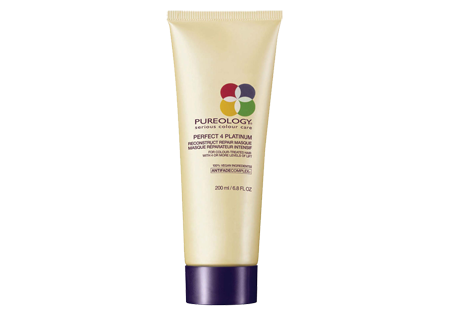 A stimulating daily conditioner that helps rebuild fibers and shields against damage from harmful chemicals. 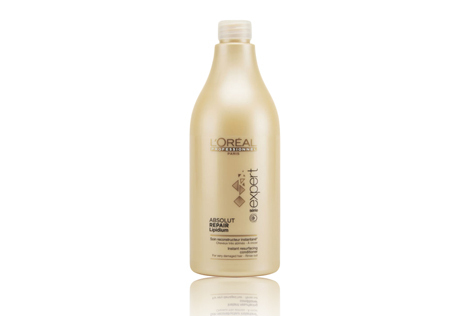 Maximising colour retention this repair conditioner has many benefits including luxurious fragrance, relaxes and rejuvenates, nourished damaged hair, helps rebuild lightened and chemically relaxed hair, reduces breakage. Build volume from the root while strengthening color-treated hair with this remarkably lightweight mousse spray. Colour Stylist protects hair with Keravin-infused strengthening antifadecomplex while revitalizing hair colour with every use. 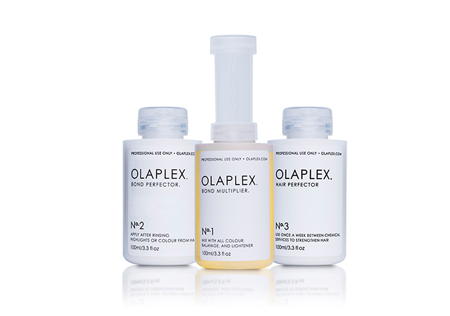 Nioxin is a professional haircare brand using advanced technologies, helping to achieve a thicker, fuller and denser look. 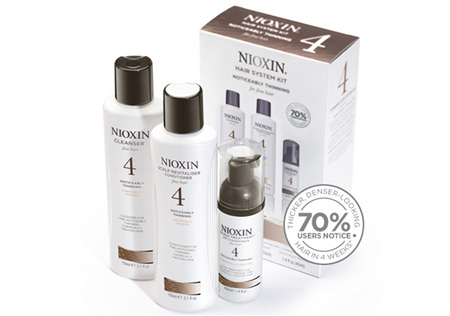 Specifically designed for treatment of thinning or baldness, Nioxin is now available at Bogart's Salon in Kitchener-Waterloo. One of the easiest, non-medical solutions for dealing cosmetically with thinning and minor hair loss, Dr. Jones' Thickening Fiber solution instantly provides a fuller look and feel. Build confidence and feel younger with this virtually undetectable thickening product. The fibers look so real they are virtually undetectable. I love getting my hair done at Bogart's salon. My stylist takes her time and makes sure my haircut looks great. I am always thrilled with the results. The stylists are friendly and welcoming and keep the salon tidy. I would recommend this salon! Love how incredibly friendly and skilled the stylists are, and it is so nice to be able to pop in for a quick cut after work with the late closing hours and walk-in friendly attitude! The products they use always smell and feel amazing too. Highly recommend! Do not forget to check your "Spam" folder for our emails.